This was not strictly a fishing trip, as my wife had come along. 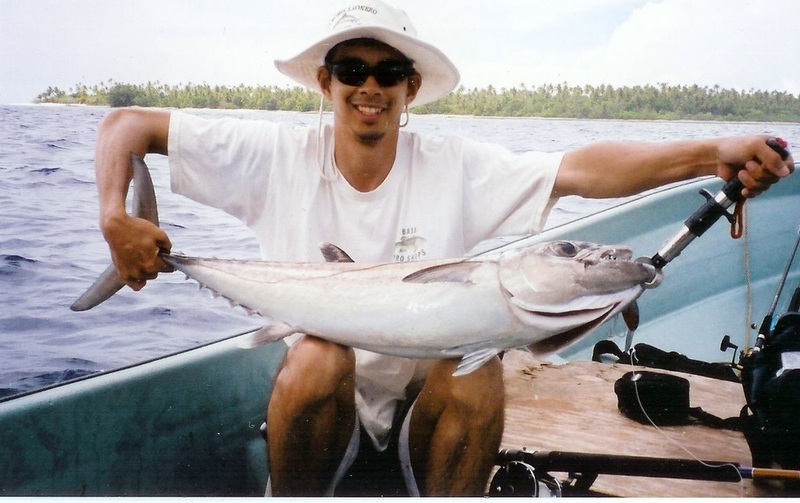 We spent approximately a week in the capital of Majuro and a week on the outer atoll of Likiep. The Marshalls are very rustic and outside of Majuro they don't even use money for the most part. 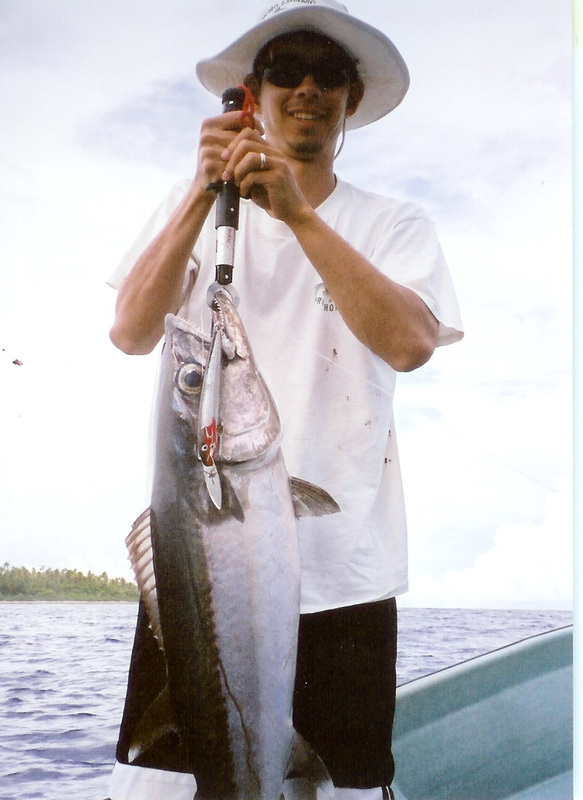 I only did one day of fishing in Majuro. 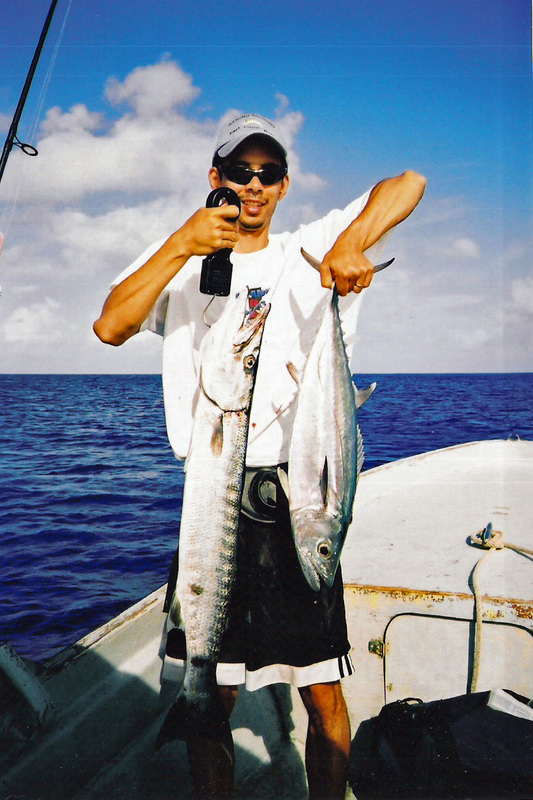 Most of their charters troll for marlin and the usual pelagics, but I was able to find a guy who was willing to let me cast poppers. He actually had some good spinning gear; Shimano Stellas. 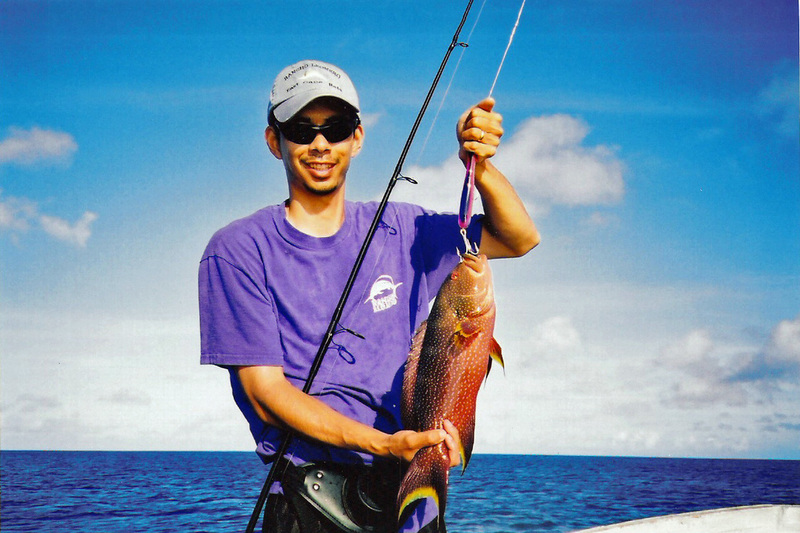 We putted around a reef and cast poppers for one rainbow runner, several grouper, and two bluefin trevally. Could have landed more but my tackle was not up to it. I had a bluefin trevally rip the back treble off my popper, circle back, and then rip the other treble off and swim away. 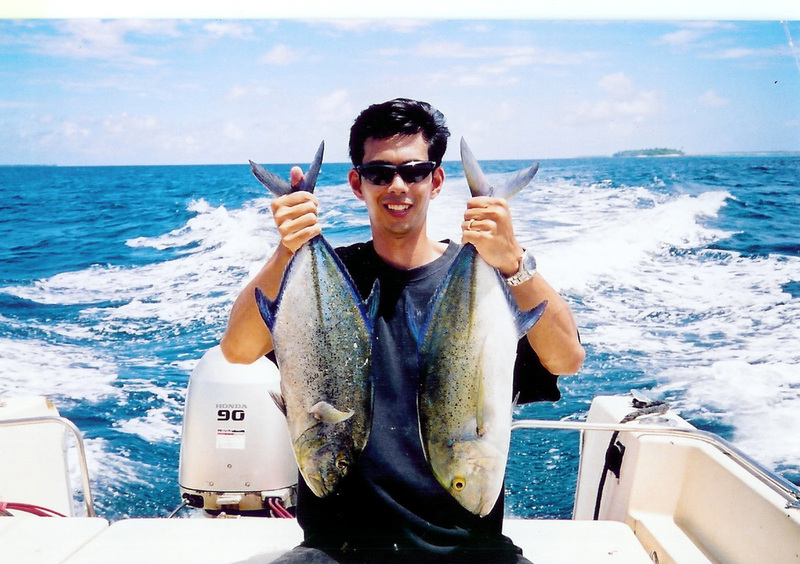 I also had a big strike from a giant trevally that I ended up losing in the reef. Those are some seriously tough fish. Likiep was extremely primitive. No electricity on the island except for a couple houses with generators. Those that had generators couldn't run them much because of lack of gasoline. There was only one car on the entire island. Money was of almost no use as almost no one there used it. In hindsight I should have brought some stainless steel cooking knives or things like that I could have bartered with. People had almost no sense of time which made sense because no one had a clock or watch. As far as I could tell none of the people had any sort of job; all they did was catch their food for that day (which they couldn't store since they had no refridgeration). About half of the island's kids followed me around everywhere I went. At 6' I was the tallest person on the island. I felt like an NBA star or something. Needless to say, nightlife was nonexistent. It's not a destination for everyone. Snorkeling was phenomenal. However, there was no doctor on the island so if something happened you had to be able to survive until you could get back to the capital. We stayed with a guy who had relatives in the capital, so I would e-mail his relatives and they would relay messages when they saw him every month or two. Took a really long time to coordinate the logistics for this. 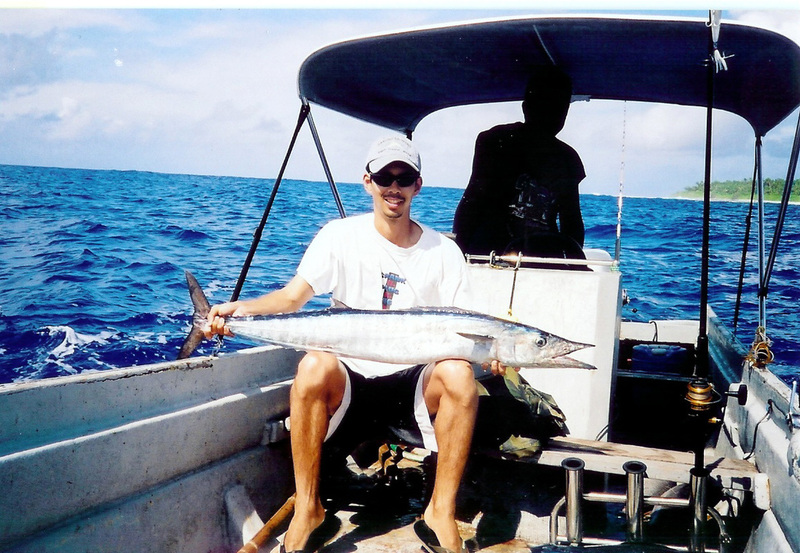 Really cool trip all in all even though the fishing could have been better.